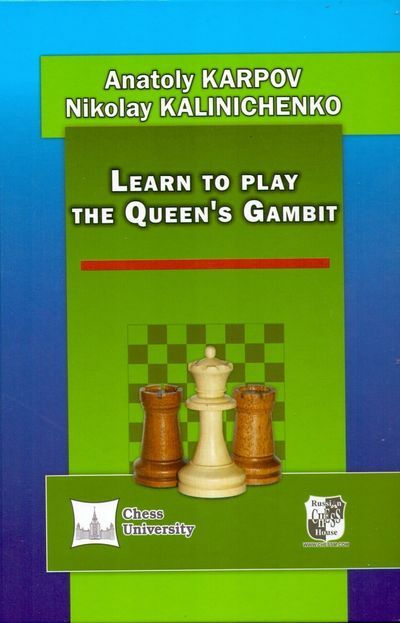 This new book by the many-times world champion Anatoly Karpov and the author of more than fifty books, grandmaster Nikolay Kalinichenko, is devoted to one of the most complicated and strategically deep openings — the Queen’s Gambit Declined. 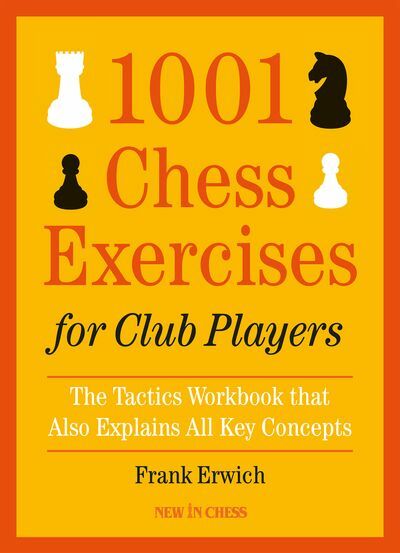 Using games played by the strongest grandmasters, it describes the interesting ideas which have appeared in the main development systems of this opening. 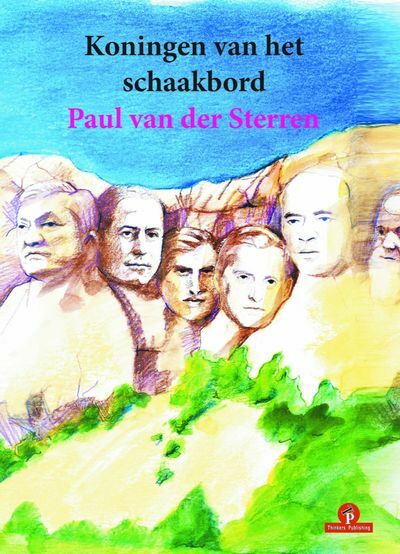 Along with games from recent years, the book presents the most important encounters from the chess heritage. 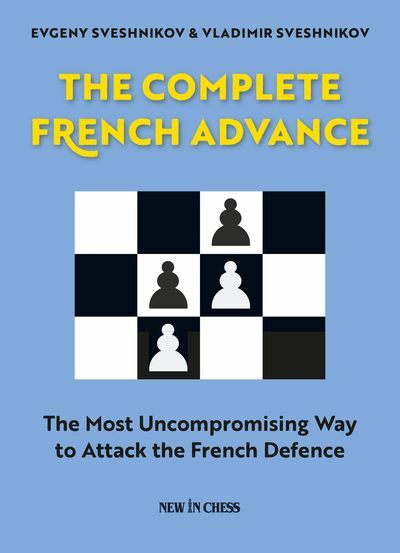 And of course, it includes games by Anatoly Karpov himself — a great expert on the Queen’s Gambit, who generously shares with the reader his unique understanding of the concepts involved.